The 97-km NLEX runs from Balintawak, Quezon City to Sta. Ines, Mabalacat City, Pampanga. Connecting Metro Manila to the northern provinces of Bulacan and Pampanga, it includes the operational Segments 8.1 and 9 and the future Segments 8.2 and 10. Segment 8.1 is a 2.7-km expressway connecting the NLEX, at its Valenzuela City junction, to Mindanao Avenue in Quezon City. A major component is the cloverleaf Smart Connect Interchange crossing the main expressway. Segment 9 is the first segment of the NLEX Harbor Link. It is a 2.4-km expressway that will directly connect Mindanao Avenue in Quezon City to MacArthur Highway in Valenzuela City. Segment 10, the second phase of the NLEX Harbor Link, is a 5.7-km expressway that will connect Segment 9 at MacArthur Highway in Valenzuela City to C-3 Road/5th Avenue in Caloocan City, extending 2.6-km to R10 in Navotas City. 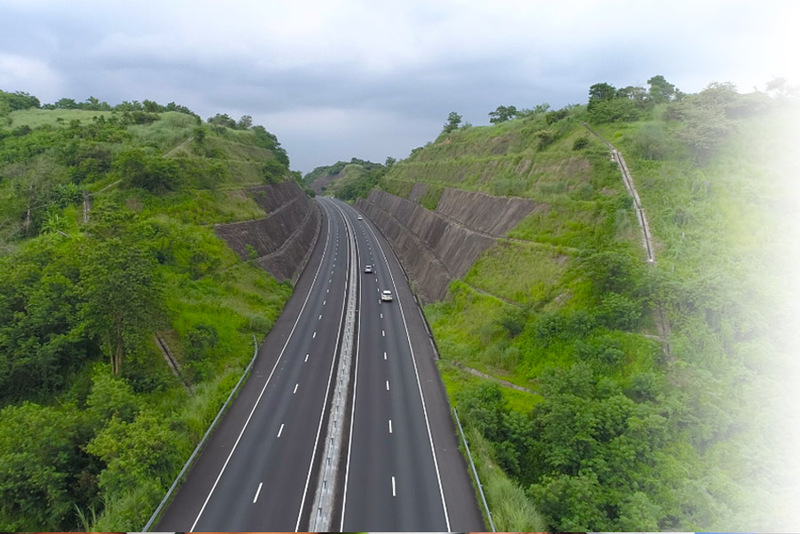 It is designed to provide direct access between the port area and the northern provinces of Luzon via NLEX. 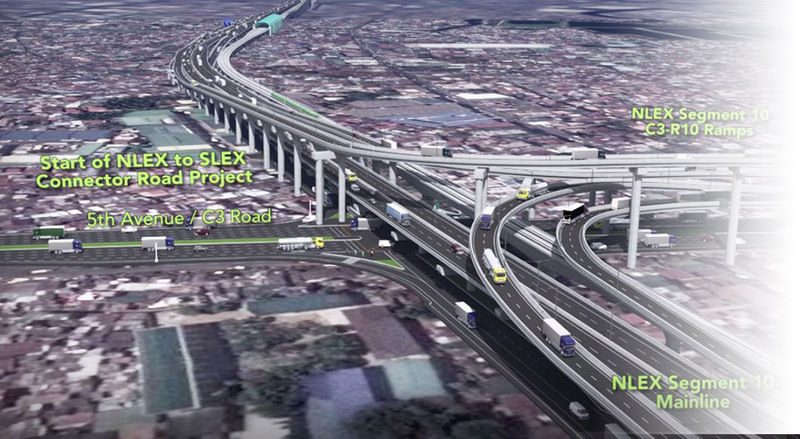 Segment 8.2 or the NLEX C5 Link will be a 7.85-km expressway linking C-5 Road and Commonwealth Avenue to NLEX. It will follow an eastward route from Segment 8.1 along Republic Avenue before it turns to Luzon Avenue and ends at Commonwealth Avenue. A 94-km expressway which traverses the provinces of Bataan, Pampanga, and Tarlac. 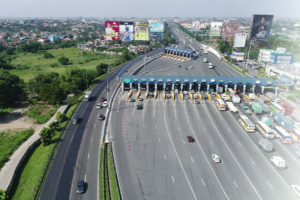 The contract to manage, operate, and maintain the SCTEX was awarded to NLEX Corporation, formerly Manila North Tollways Corporation (MNTC), by the Bases Conversion and Development Authority (BCDA) in October 2015. SCTEX is divided into two major segments: Subic-Clark and Clark-Tarlac. Traversing mostly along the Philippine National Railways (PNR) alignment, this 8-kilometer elevated road will pass through 5th Avenue/C3 Road in Caloocan, Blumentritt and España up to PUP Sta. Mesa.